Who is actively part of a community fostering greater responsibility and wakefulness in every day life for the benefit of all. All initial consultations are free. 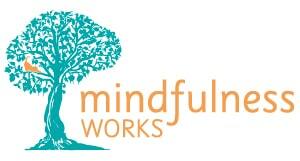 Your mindfulness trainer can then outline the costs and terms of continuing to work with them.